I used to be in favour of vulgar displays — mine own and other people’s. Now I’m not so sure. Never mind how I heard the details, but last week someone told me about a Vancouver billionaire — and while this story is essentially true I am changing the details to protect his identity — who for his wife’s birthday hired Nirvana to play for the assembled guests while they drank Moët & Chandon champagne ($200 a bottle) and ambled through his gold-plated house overlooking Passage Island. There was a two-tiered system for his guests: some were relegated to the outer courtyard while a favoured few were allowed into the inner courtyard. The cost of his wife celebrating her 40th year was $1.7 million. The most decadent of the Ottoman Sultans couldn’t have bested our very own merchant prince in Vancouver. Yes, it’s gasp-worthy gossip but should anyone in a free and democratic society be allowed to be this rich or this showy? A troublesome question but not a modern one. In 16th century Venice, a city of about 100,000 people, 10,000 gorgeous courtesans were all trying to out-dress each other and the nobility favoured parties of the type described above. The city fathers were forever passing new amendments to the Anti-Sumptuary Laws, a set of regulations that forbade excessive personal display such as the wearing the pearls on Sunday, fresh flowers during the week, whores wearing furs and low status noblemen sporting ermine. As you might expect, the Anti-Sumptuary Laws were no more a success than the laws against blasphemy. Can restraint be legislated? Of course not. But what was the point of trying to tame conspicuous consumption in the wealthiest and most sophisticated city in the world? 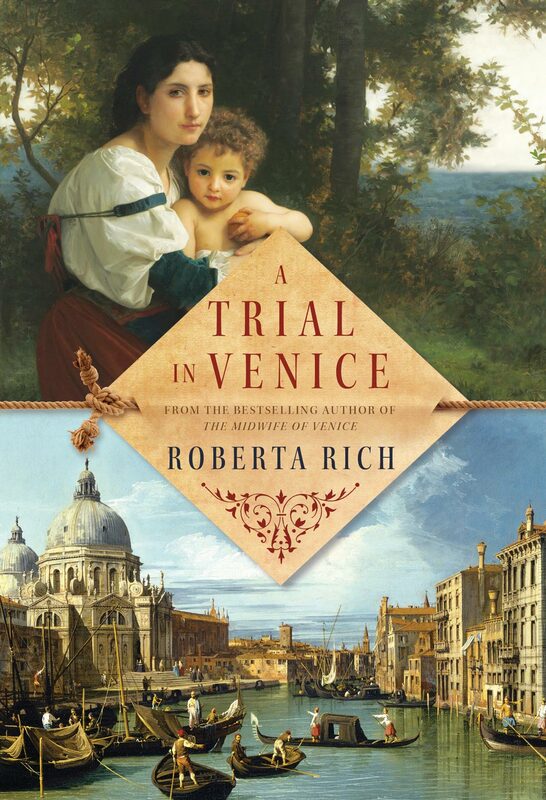 A city of merchant princes, of palazzi on the Grand Canal and traders who could earn a 3000% profit on a cargo of silks and spices from the Orient—how could you fight that kind of opulence? The city fathers wanted capital invested in industry: in factories that made Murano glass, presses that printed books and shipyards that built ships¾all the marvels that Venice was so famous for. It was a losing battle. By the 18th century Venice had become, in the face of some stiff competition from Paris and Vienna, the most decadent city in Europe. 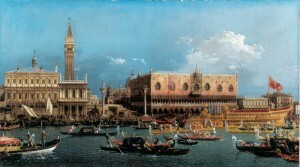 Fortunes were won and lost in the casinos which lined the Grand Canal. Merchants grew too risk-averse to tempt fate by sending their ships out on the storm-tossed seas to the Levant. They stayed on Terra Firma and bought land where they built imposing villas and made an unexciting living through farming. When I heard of the Vancouver billionaire’s party, I thought of my last drive through the Downtown East Side a few miles from the billionaire’s house — the homeless folks pushing their shopping carts overflowing with empty bottles to recycling stations to, get enough for a meal. There is a lot written these days about the ever-increasing chasm between rich and poor in the U.S. We in Canada should take note.